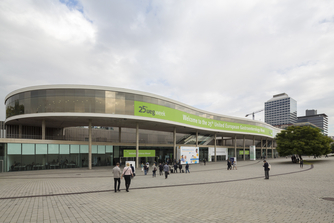 Since its constitution in 1932, Fira Barcelona hosts shows and congresses that cover the economy's main sectors, as well as numerous corporate, social and cultural events. It is one of the most important European trade fair organisations, its international prestige closely linked to the Barcelona identity, a city with over a century of trade fair tradition. We ask all of our visitors to think of the environment and use public transport wherever possible. Metro: At Terminal 1 or 2, take the metro line L9 Sud and stop at station “Fira”. From the metro station “Fira” it is 6-8 minutes walking distance to Fira Gran Via – North Access Hall 8 for UEG Week. Aerobus: There is the option to use the private bus service that goes from the airport (Terminal 1 and 2) to Plaça Espanya and further to the city centre. A bus goes every 5 to 15 min. from 06:00–01:00. Tickets can be bought at ticket machines and with the driver. 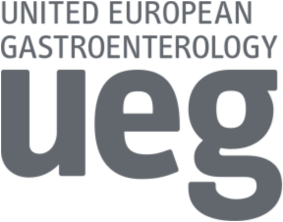 Take the metro lines L1, L3 or L5 and change to metro line L9 Sud (direction to Airport) as follows: When on metro line L1, you can change to metro line L9 Sud at station “Torrassa”, when on metro line L3, you can change to line L9 Sud at station “Zona Universitaria” and when using metro sine L5, you can change at station “Collblanc”. Then take the metro line L9 Sud (direction to airport) and stop at station "Fira”. 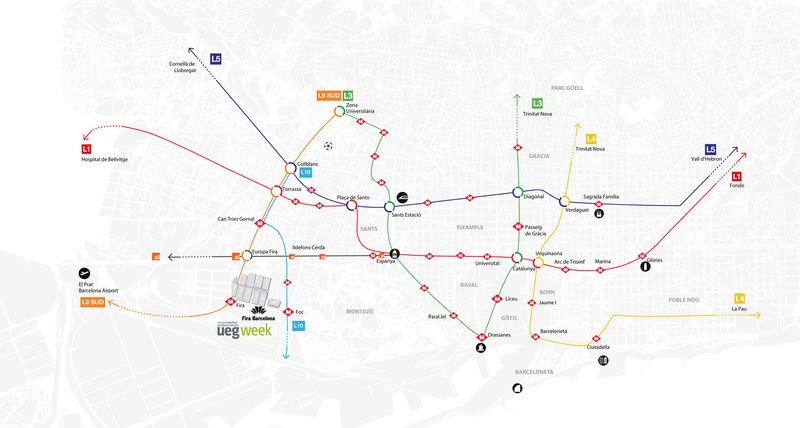 UEG Week delegates benefit from unlimited use of the Barcelona public transportation system valid for 3 days once activated. Find out how to walk from the Metro Station “Fira” to the congress venue. 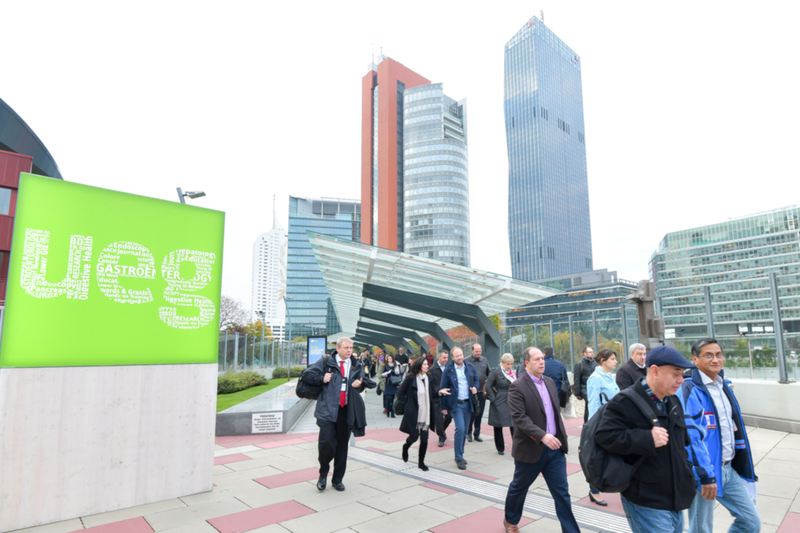 The UEG Week registration partner will be pleased to send a formal letter of invitation to any individual requesting one. It is understood that such an invitation is intended to help potential delegates to raise funds or to obtain a visa. This does not imply a commitment from UEG to provide any financial support. Invitation letters can be requested in the online registration process (more to follow). The letters will be sent as email attachment. If an express delivery is required, the delegate shall order a courier at his/her own expense. The entry formalities for Spain vary according to the country of origin. For citizens from the European Economic Area (EU including Norway, Island) a valid identity card is sufficient. Visitors from other European Union member countries require a valid passport. Please address enquiries about entry and vaccination requirements to your travel agent or to the local consulate. 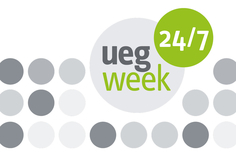 The official language of UEG Week is English. Payments will only be accepted in Euro. The time zone in Spain is Central European Time (CET), which is Coordinated Universal Time (UTC) +1 hour in winter and +2 hours in summer. In October the average temperatures range from 13 to 22° C during the day in Barcelona. The voltage in Spain is 230 Volts, 50 Hertz. Sockets meet European regulations and use the two-round pin system. Fira Barcelona features a silent room. Find out more about Barcelona on the Barcelona tourism portal. 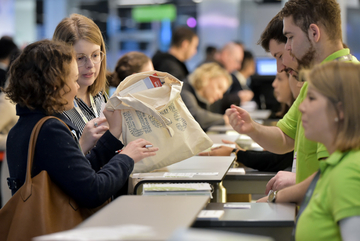 Looking for a hotel room for UEG Week Barcelona 2019? Benefit from a variety of accommodation options!